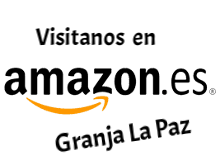 Granja La Paz relies on organic farming and that is why it is the online store of the most select Organic Extra Virgin Olive Oil. Of characteristic itch and bitter aftertaste for the lovers of the strong oils. Flavor fruity, intense and complex fruity green, very pleasant and fresh palate in the mouth, with 0.19% maximum acidity. For many customers, it is the best extra virgin olive oil in the world !! 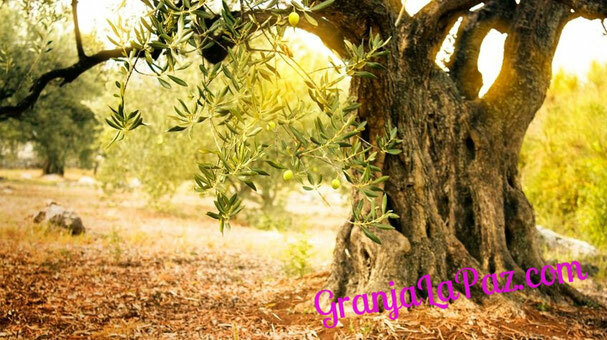 Superior Grade Olive Oil obtained directly from freshly picked olive and only by mechanical procedures and without any contact with the air to avoid its oxidation. K270 = 0.10, k232 = 2.50. Energy values: 3404 kj / 828 kcal. We bring the best gourmet cuisine to your home ! !